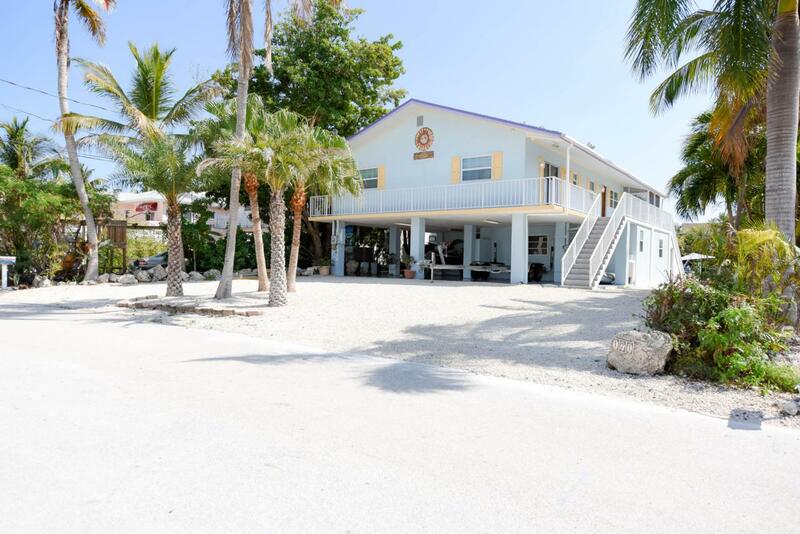 3/3 Concrete Canal Front Home with Direct Access to the Best Dive Spots, Fishing and Entertainment that Key Largo has to offer. 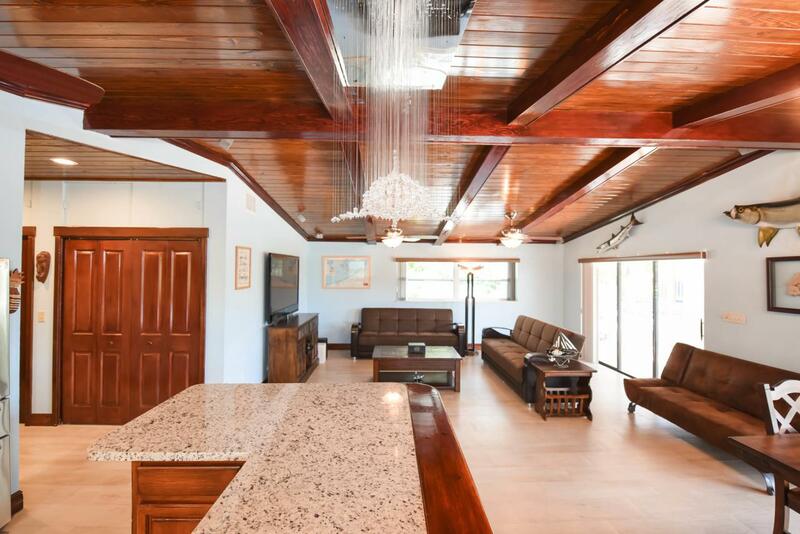 Amidst the hardwood hammocks, on a gin-clear flow through canal, the turn-key ''Angler's Retreat'' showcases a Classic Florida Keys appeal offset by elegant modern finishes. 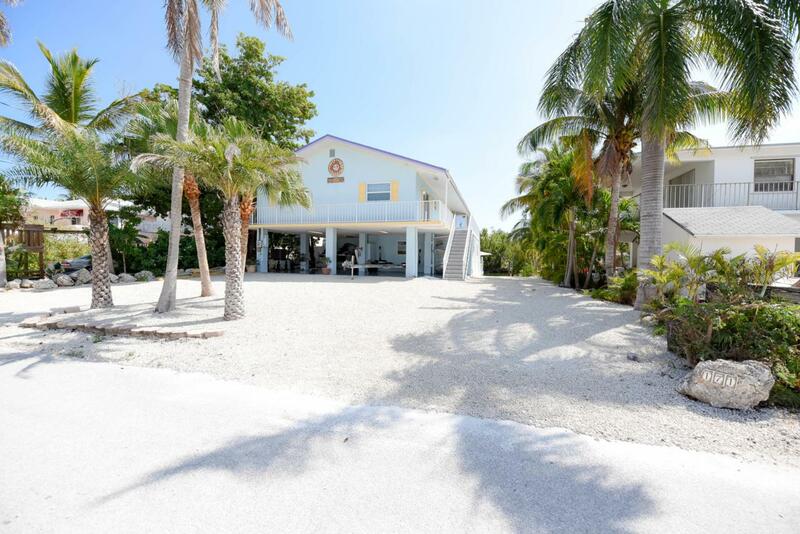 Features like the enormous rear deck, the tiled upper and lower screened-in patios, Tiki Hut, Jacuzzi, and it's very own Boat Ramp separate this home from all of the rest. 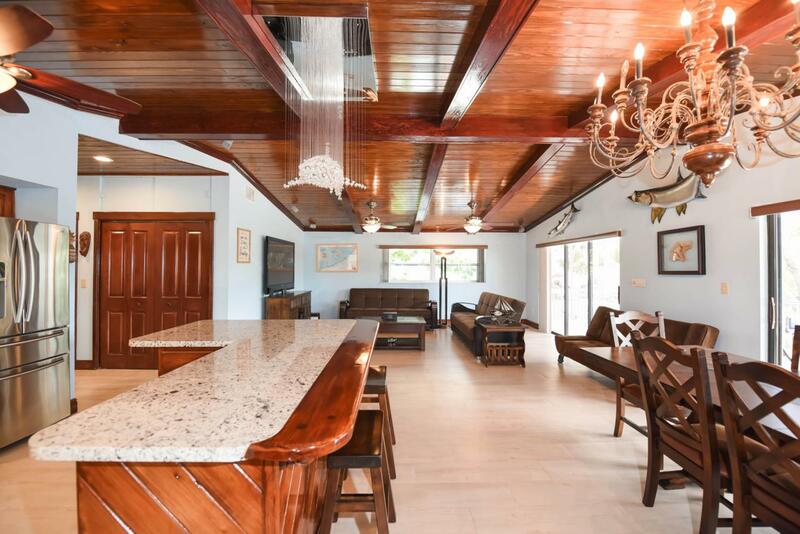 Whether you're looking for the perfect tropical setting to relax and unwind on the weekends or the perfect environment to raise a family, this house truly leaves little to be desired! Listing courtesy of Kevin Cornell of Keller Williams Realty Premier Properties.